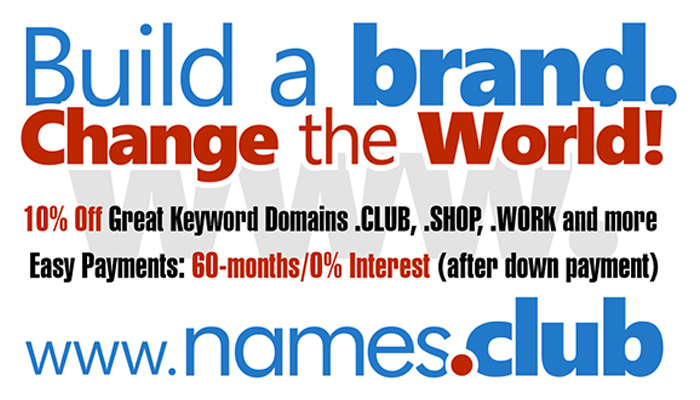 I said in the past that the gTLD's will help leasing domains and sub-domains. We're here! So yesterday the process started for me to start many new businesses. Want Chicago.Tradeshows.com? It will be for sale next week. Did you register your .NINJA at GoDaddy.com?